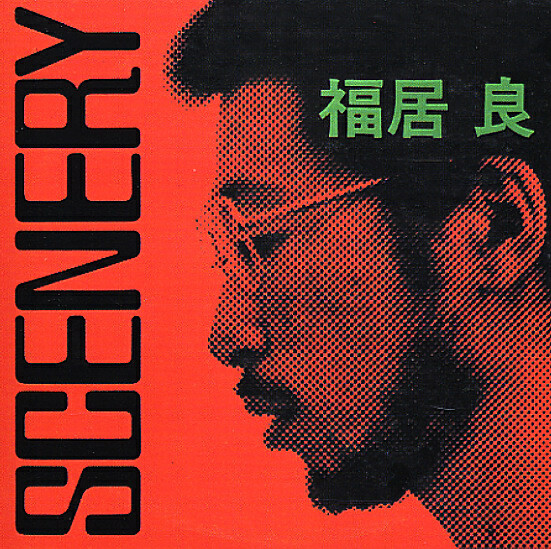 Lyrical magic from pianist Ryo Fukui – a lost gem from the Japanese scene of the 70s, and a beautifully flowing album throughout! Fukui's got a wide-open touch to the piano that we totally love – and is easily one of the best of his contemporaries on the Japanese trio scene of the time – working in the open-ended mode that was allowed by labels in Tokyo during the 70s, a style that was never too far outside, but which really allowed the pianist to soar with a driving, rhythmic intensity. There's a bit of a modal groove to some of the tracks on the album, but more than that, there's just a beautiful sense of freedom – a love of sound and texture that's never reduced to mere experimentation, and which has Ryo taking full command of the keys to soar to the skies on waves of acoustic soul. The group on the set features Yoshinori Fukui on drums and Satoshi Denpo on bass – and tracks include "I Want To Talk About You", "Scenery", "Autumn Leaves", "Early Summer", and "It Could Happen To You". © 1996-2019, Dusty Groove, Inc.